ESL 76, 78, 83, 184, 185, and 190 require one hour per week of arranged lab attendance starting with a required orientation during the first week of the semester and continuing through the last week of the semester. This attendance must be completed on a weekly basis. Students who skip a week or a portion of a week’s requirement cannot make up any missed time in subsequent weeks, nor will extra time be credited toward future weeks. Failure to attend three weekly arranged lab sessions may result in the student being dropped from the class. Completion of less than 50 minutes in one week will be considered an absence. The Skills Center is closed during the following days in the Spring 2019 semester. Click on the link above or go to https://sp.fullcoll.edu/s/tk. Enter your myGateway Student ID number and password to log in. Click on Arranged Hours Credit to view your hours each week. Beginning in Week 2, students will complete assignment sheets which they must print from this page. These assignment sheets will contain specific activities that they will work on during their arranged lab hour. 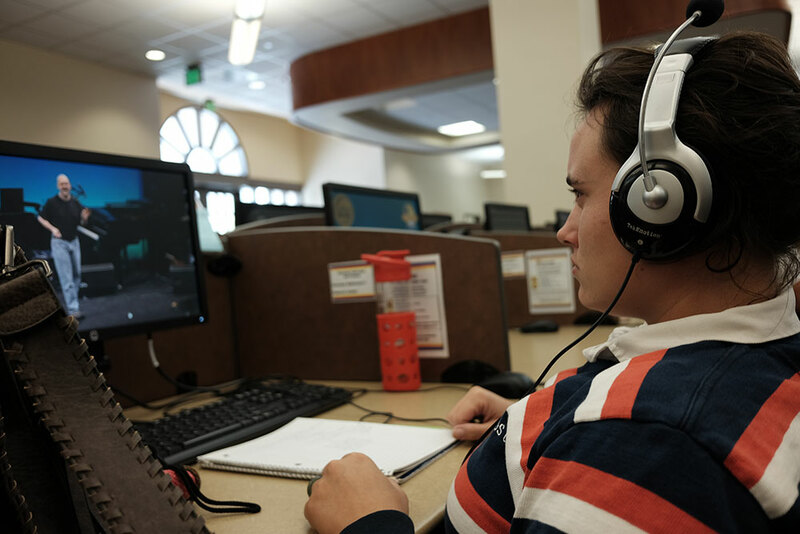 These assignments, which may sometimes require more than one hour, must be completed during the weekly arranged lab hour at the Skills Center and not at home.